Factory farming is the single biggest cause of animal cruelty. Compassion supporters have already improved the lives of millions of farm animals. But there is still so much more to do. A gift from you today will give farm animals a voice that they so desperately need. By making a donation today, you could help campaigners keep up the pressure, support investigations exposing cruelty to farm animals, and give local activists a global voice to fight farm animal cruelty head-on. 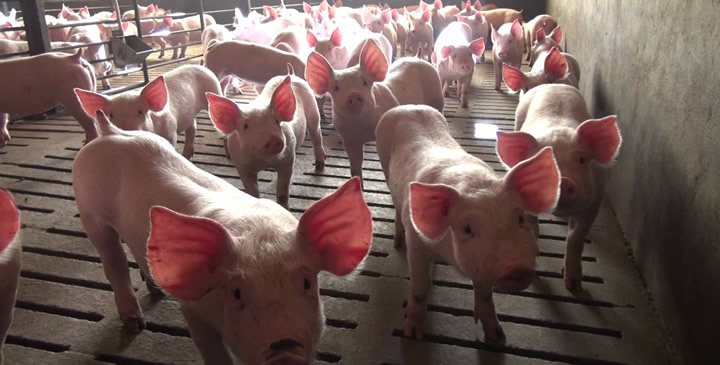 Monthly donations are vital in the fight against factory farming. 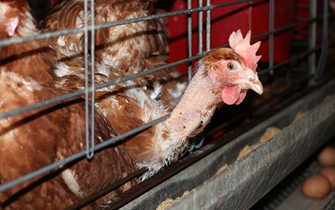 It takes time, money, and persistence to outlaw cruelty and to transform food production.